The location was incredible. The staff were sweet and helpful. The room was fantastic and well laid out. It was amazing. 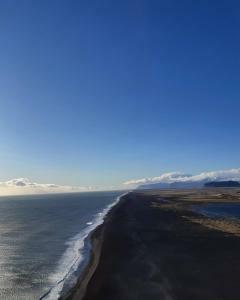 So close to the black sand beach and easy drive into Vik for dinner. Such a location and such nice facilities. Hands down the best option in Vik. 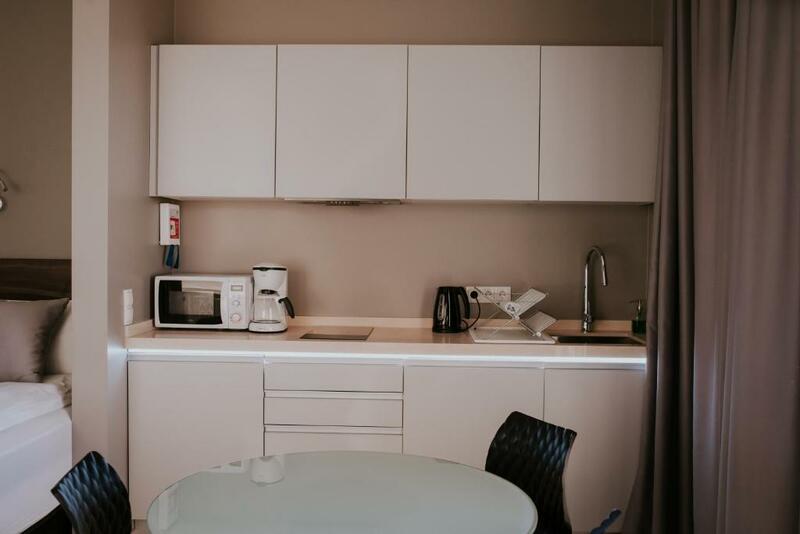 The well-stocked kitchenette also provides much convenience. Great location if you wish to be near Vik. 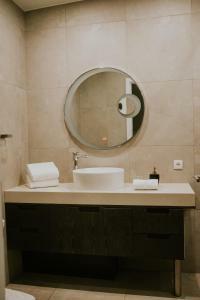 The suites were modern, clean and very comfortable. Excellent service and an easy check in. Space and kitchenware were enough. Clean room. The outside view was great. Free coffee was very good. The location was very closed to the famous black sand beach which was very easy for us to visit early in the morning in order to avoid a lot of people there. In additions, The staff was really kind to bring back my running shoes which I forgot in the room to the hotel where I stayed before flying home. I really appreciated their hospitality. The location was everything with this property. The view was magnificent. I was traveling for photos, and I was able to take many photos of the sunset off the patio! The apartment was great too. Comfy bed and amazing shower! It was exceptional location! Excellent accomodations, polite and helpful stuff! Nice location, very clean, nice bathroom/shower. Beautiful location away from Vík's town lights. A great base to explore the surrounding black beaches and rock formations. Due to its isolation, it's also ideal for stargazing and Aurora hunting. I was actually able to see the northern lights from outside my room one night. Lock in a great price for Black Beach Suites – rated 9.5 by recent guests! Offering a sun terrace and views of the sea, Black Beach Suites is located in Vík in the South Iceland Region. Reynishverfisvegur Beach is within 2.5 mi of the property. Free WiFi is available. 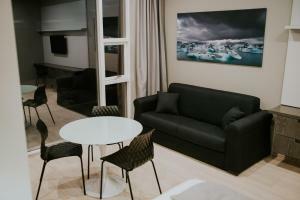 All units include a satellite flat-screen TV. 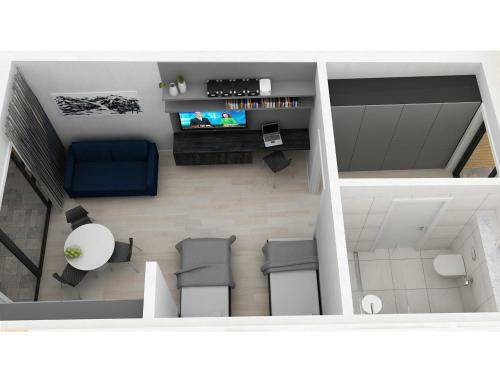 Some units feature a dining area and/or terrace. There is also a kitchen, fitted with a microwave. A toaster and fridge are also featured, as well as a coffee machine. Free private parking is also available at this aparthotel. Bed linen is offered. The area is popular for skiing and golfing. Dyrhólaey peninsula is 9.9 mi from the property, and Vik town center is 4.3 mi away. 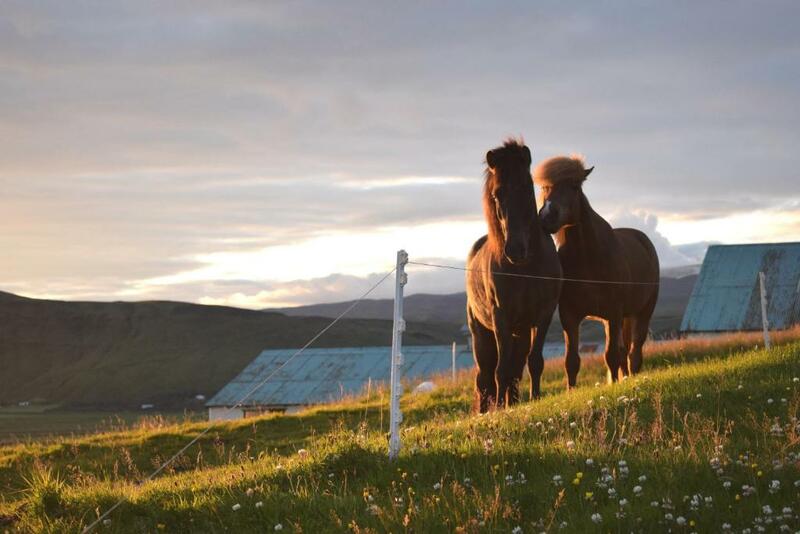 This property also has one of the top-rated locations in Vík! Guests are happier about it compared to other properties in the area. 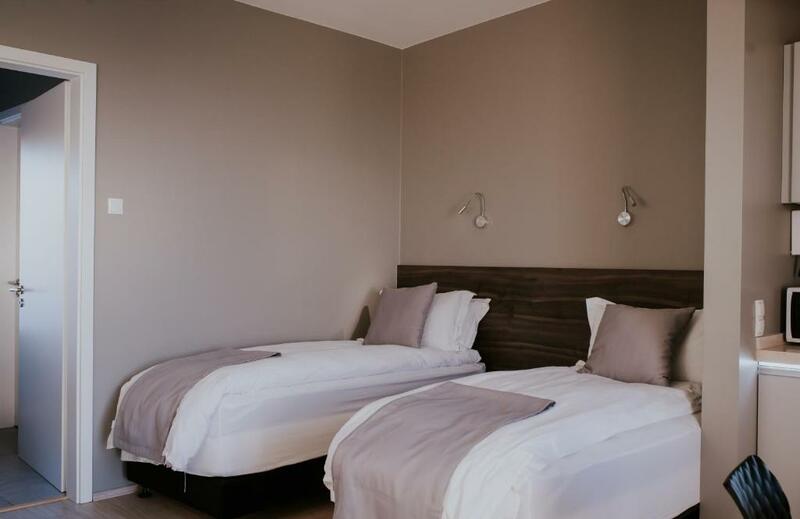 When would you like to stay at Black Beach Suites? This open-plan apartment has a kitchen, dining area and terrace. House Rules Black Beach Suites takes special requests – add in the next step! Black Beach Suites accepts these cards and reserves the right to temporarily hold an amount prior to arrival. 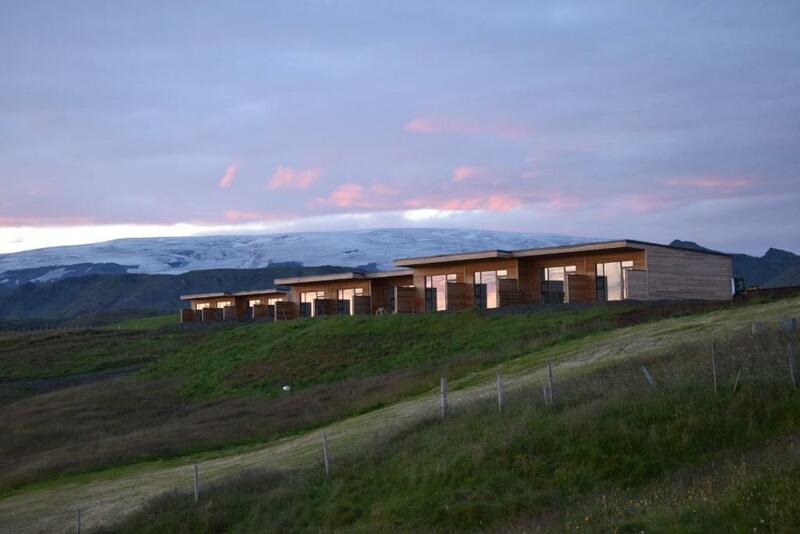 This was our favourite accommodation in Iceland. Your own private self-contained luxury cottage! Views over the black beach and Icelandic horses. Everything about this property has wow factor! view, location, beds, and kitchen facilities. It was perfect! We loved the hotel! No matter how high we turned the heat on, it didn´t get very warm (in April). The room hadn´t been cleaned after the second night, so we tried to do it by ourselves but it was not possible without any suitable equipment. The rooms are very well designed, the view is stunning. When we arrived, everything was cosy and clean. kitchen was perfect for the family. The location and view were fantastic! 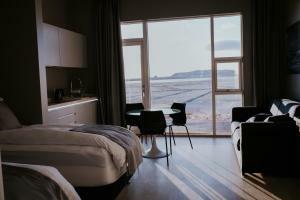 It was a nice bit of luxury during our trip in Iceland. No restaurant. Vik is the nearest town, only 15” away and we ate at a great micro brewery. Not a big issue for our family. The bathroom was a bit colder at night. The service of the staff was incredible (even at night when we checked in late they have brought us a portable heater during snow storm as we were so cold). Design of the villas and standard of the amenities was outstanding. Beautiful accommodations and nice view! Close to the famous black sand beach.